Forever is worth the wait! 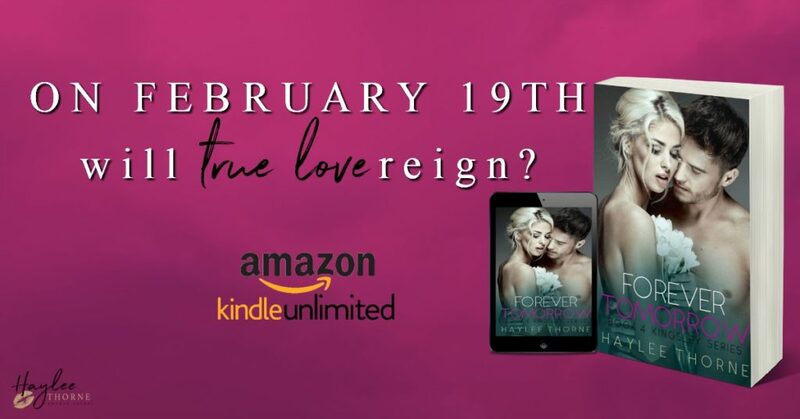 Forever Tomorrow by Haylee Thorne goes LIVE on February 19th!!! Mikaela Kingsley is finally reunited with the love she didn't know she lost and has her precious memories back. But with the light, also comes the dark, and the realization that perhaps ignorance really was bliss… With his Lady finally by his side, Eric Hardwick truly has everything he ever wanted in life. But, unexpected additions to the Kingsley clan bring more lies, more deceit, and more turmoil than ever before, putting his world at risk. Eric discovers that once you have everything you want, you also have everything to lose. How far will he go to protect those he holds dear? Will good win over evil? Will love win over hate? 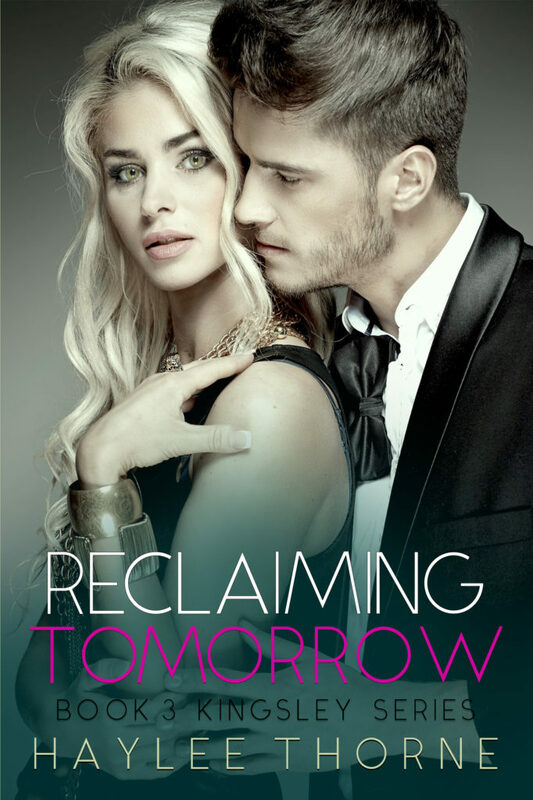 Find out if true love reigns in Forever Tomorrow.